working. It sets out a number of principles and priorities to which all signatories can agree and defines their remit, relations and mutual responsibilities. collaboration. It can be developed over time as the group matures. The London Concordat for the Global Network for Simulation in Healthcare. relevant governance structures of individual member organisations, the Concordat forms a memorandum of understanding and represents the aspirations and commitments of those same organisations made to each other when they met at the London Deanery during August 2010 and 2011.
community to act collectively as simulation continues to expand exponentially. 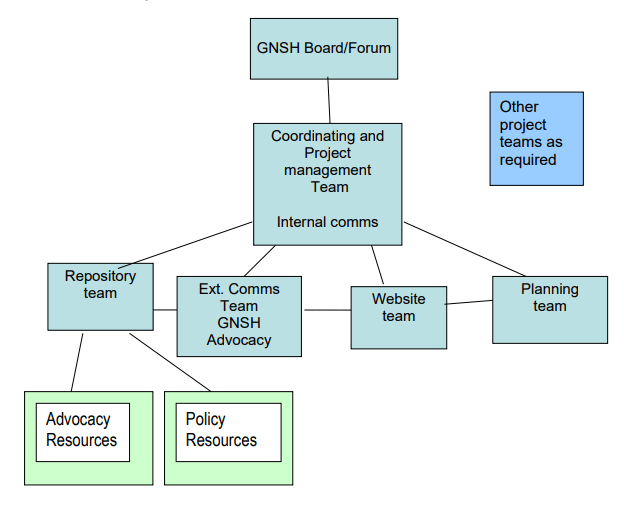 On July 2012, signatories of the London Concordat met in Lausanne, Switzerland and amended the above mission statement of the Global Network for Simulation in Healthcare. The amended mission statement and the signatories to the amended mission statement and the Concordat are shown in Appendix 3.
systems and global population health.